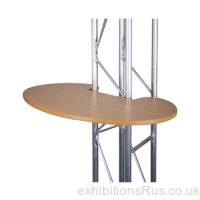 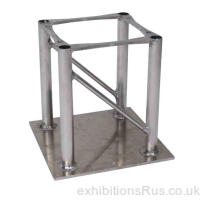 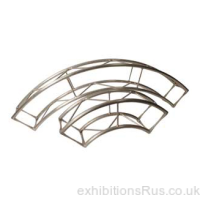 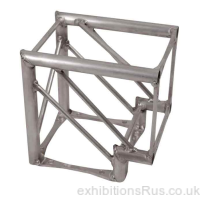 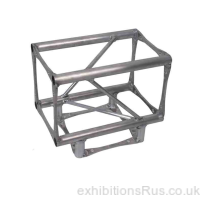 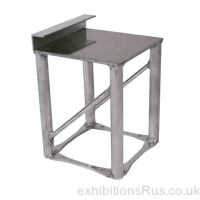 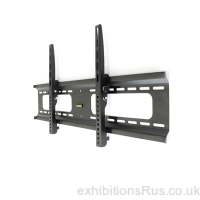 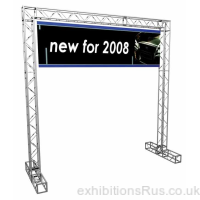 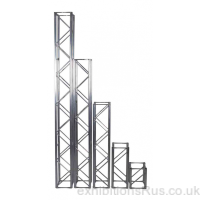 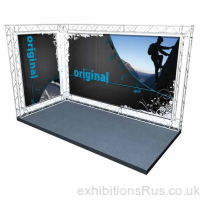 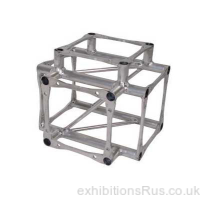 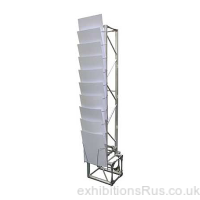 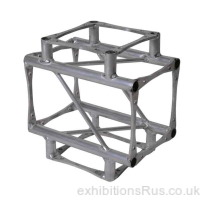 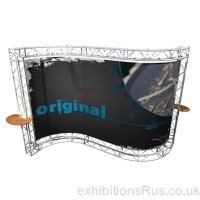 Arena 4 gantry is a light weight decorative truss system suited to exhibition, retail and trade show event needs. 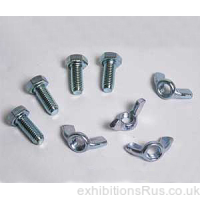 This system relies on using a nut and M8 bolt (wing nut) to lock each section together. 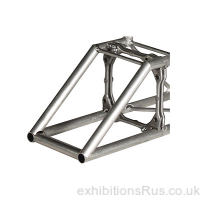 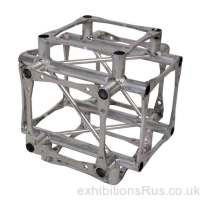 We use a 25mm diameter tube in it's production with a natural grey aluminium finish. 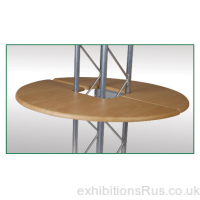 We do not advise an unsupported span of more than 6m being used in load bearing applications. 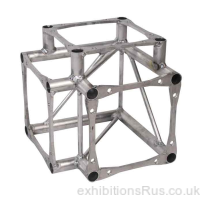 The dims of this quad truss is approx 200mm x 200mm. 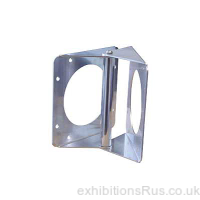 Arena 4 - 3 way T Junction. 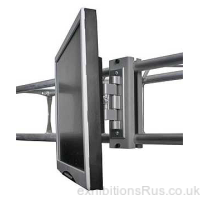 Arena 4 - 6 way Junction. 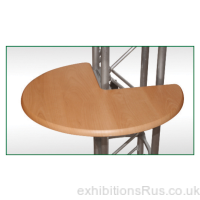 Arena 4 Oval Table Top.